With over 30 years of experience in commercial and residential landscaping, we can help you create your dream landscape! We specialize in a broad range of landscaping techniques and work hand-in-hand with a team of foremen and horticulturalists to bring you a well-rounded approach. We follow the philosophy that each landscape is unique and provide each client with a personalized plan to fit the landscape's specific needs. 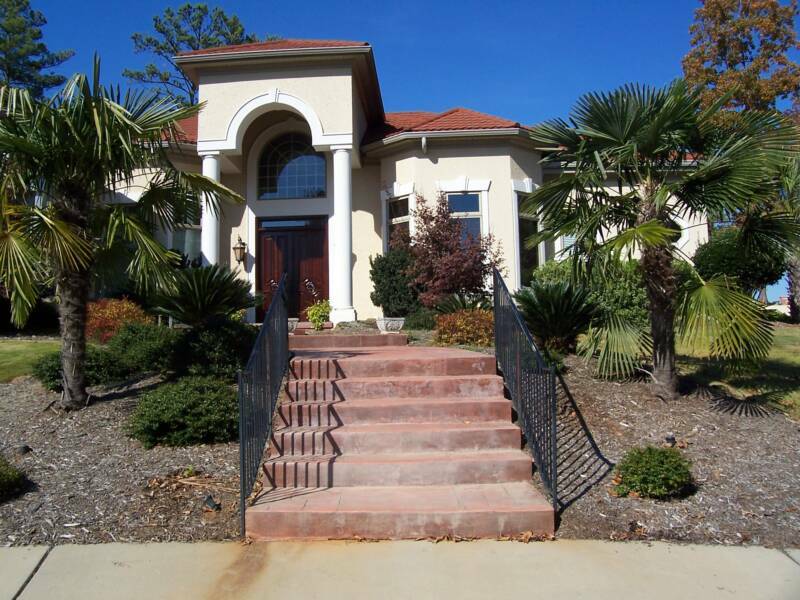 Our landscaping services will have your property looking supreme! We can perform the simplest as well as the most unique and complex jobs. 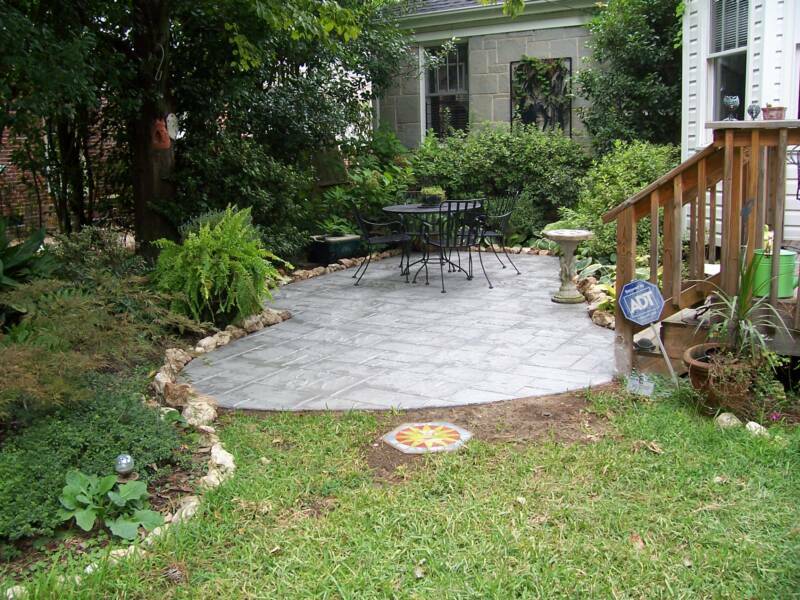 We create hardscapes, patios, walkways, outdoor fire pits, and water features. Thanks to our local customers over the past 30 years, we have done thousands of landscapes and irrigation systems for commercial and especially residential sites. If you can conceive, we can deliver!